Another competitor working to up the ante is U.S.-based semiconductor manufacturer AMD. 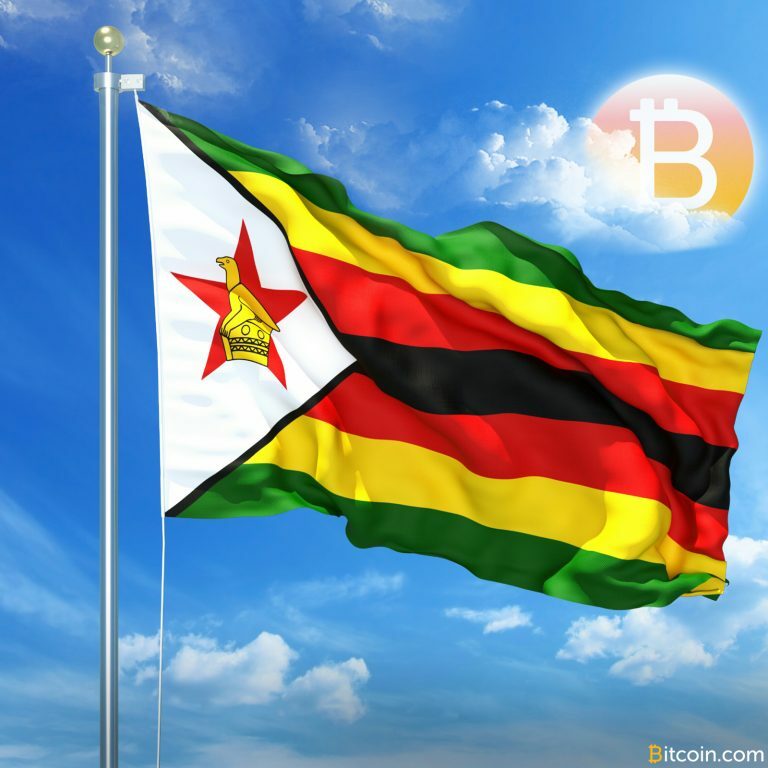 In October, the venture reported that crypto-mining sales were “negligible” in quarter three of 2018, yet the company is now partnering with several major technology companies to produce eight new cryptocurrency mining rigs that are being marketed as “blockchain compute solutions.” Among these companies are Sapphire, ASRock, ASUS, MSI, TUL and Biostar. In August 2018, mining manufacturing company Pangolin announced it would be releasing a 16nm miner designed to compete with the likes of 7nm. Known as the Whatsminer M10, the miner was alleged to possess speeds of up to 33 trillion hashes per second. While not as up-to-date as 7nm technology, the company is still putting its money on 16nm and claims that SHA256 mining rigs with 7nm technology will sell out very fast and can thus be very difficult to acquire as many companies are struggling to keep up with growing demands. Some mining developers, such as GlobalFoundries, have already stopped producing 7nm chips as a result. Innosilicon’s forthcoming Terminator3 ASIC miner will sport either an 8nm or 10nm chip, though an Innosilicon representative who spoke to Bitcoin Magazine wouldn’t disclose the exact chip size. 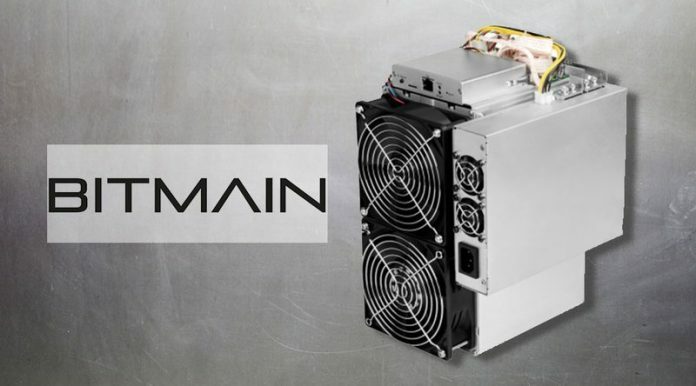 Bitmain also said two weeks ago that it would be offering a firmware update for (overt) AsicBoost to all its Antminer machines, which will increase overall mining efficiency.